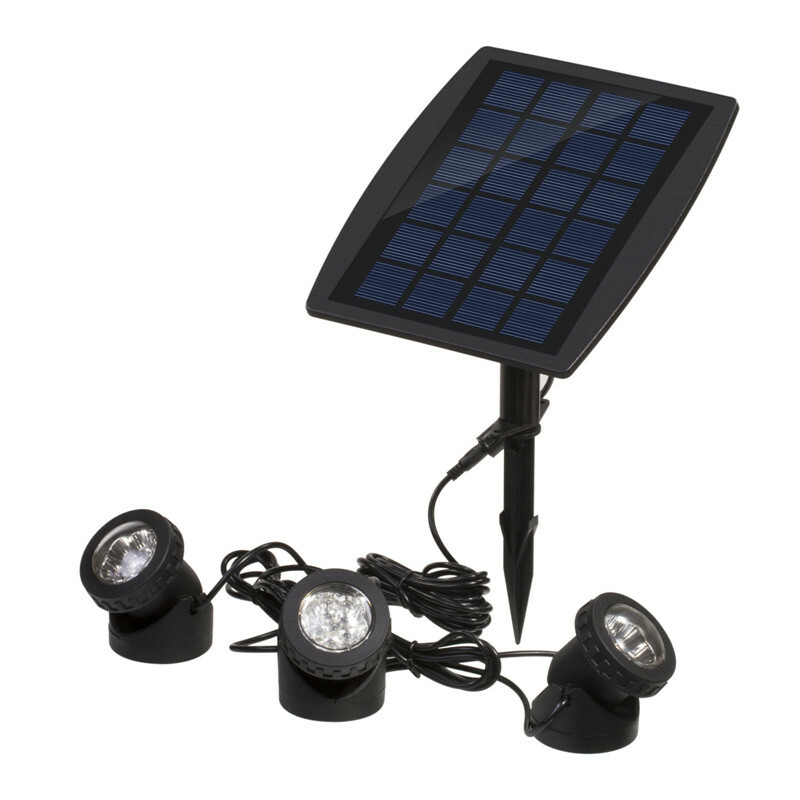 Solar projection lamps are solar-powered amphibious illumination lamps. 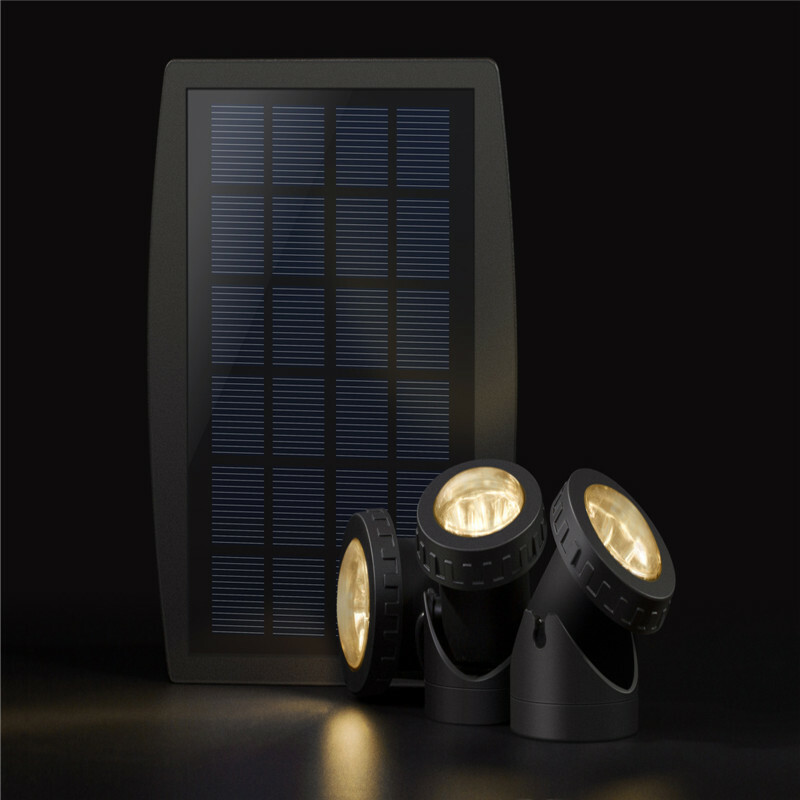 The lamps use high-efficiency solar panels that convert solar energy into electrical energy and store it in built-in batteries for LED lighting. 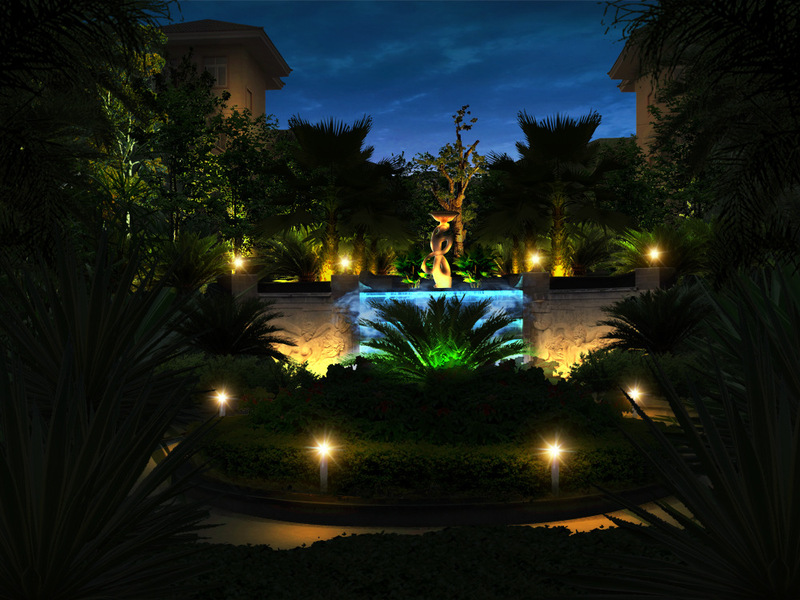 The unique light control technology ensures that the luminaire is automatically charged during the day (if there is sufficient light), and it is automatically turned on at night (when there is insufficient light). 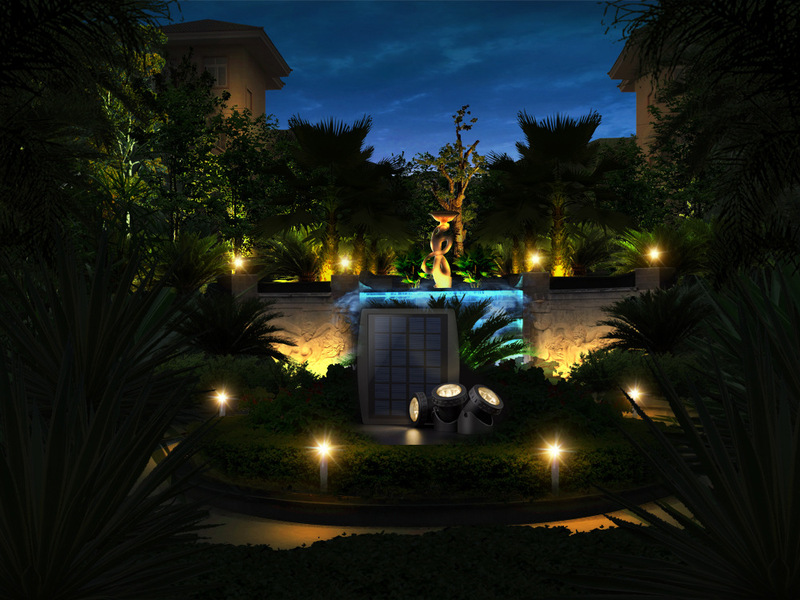 The product is easy to install, does not require wiring, and after special dust and water treatment, is an ideal indoor and outdoor plum decoration lighting, can be used for pool water body lighting, courtyard corridor lighting, flowers and trees beautify the lighting, rockery fountain landscaping lighting and so on. 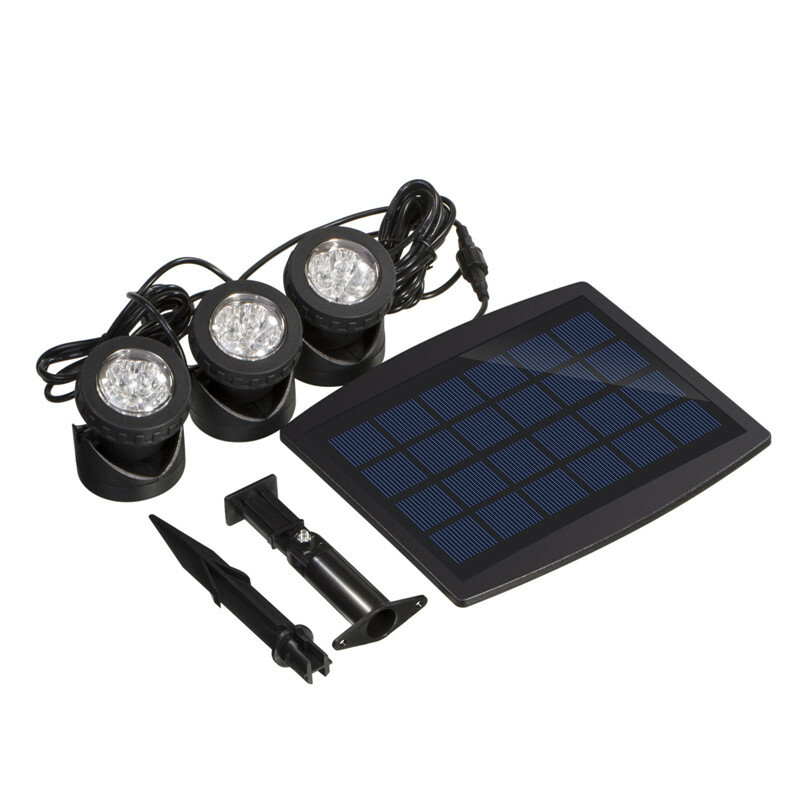 l Use high-brightness, low-power LED lights. 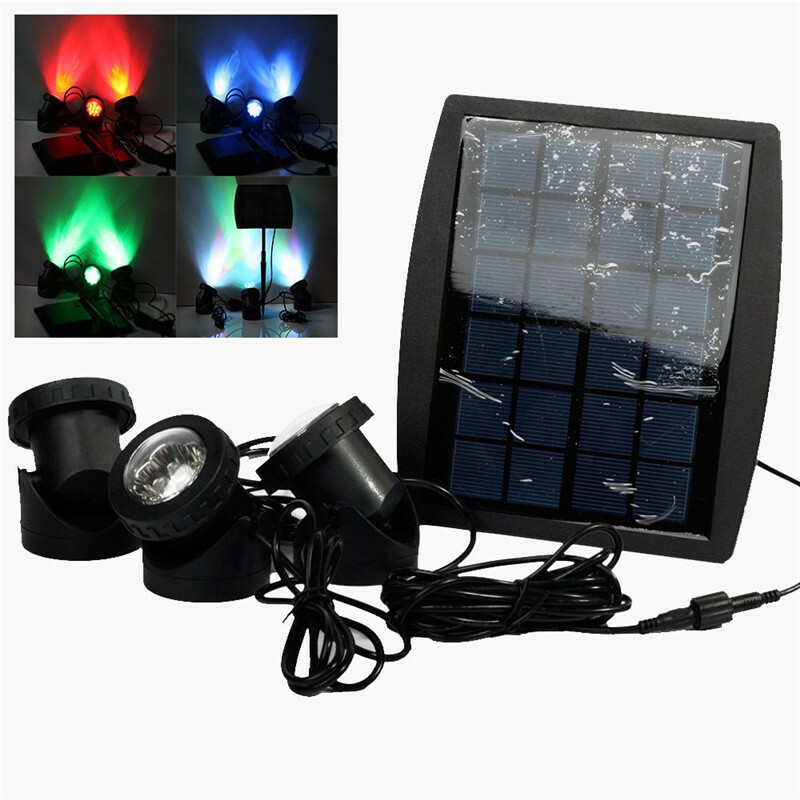 Sunny charging 8 hours, RGB lamp night lighting time of 20 hours or more, is the white lamp night lighting time of 8 hours or so. l The protection level reaches IP68 level. 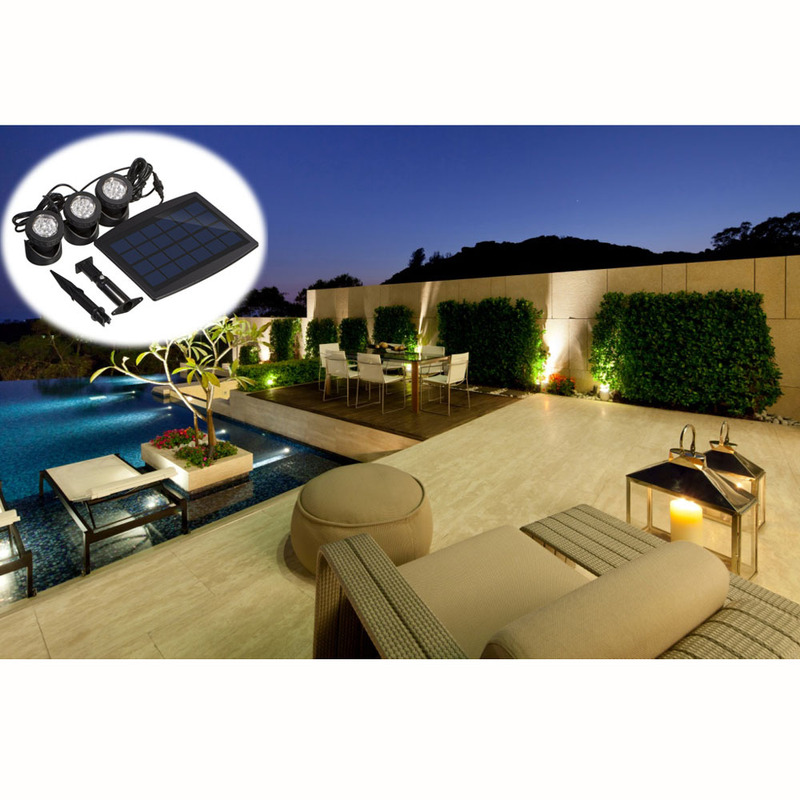 It can effectively prevent dust from entering and can be immersed in water for a long time. 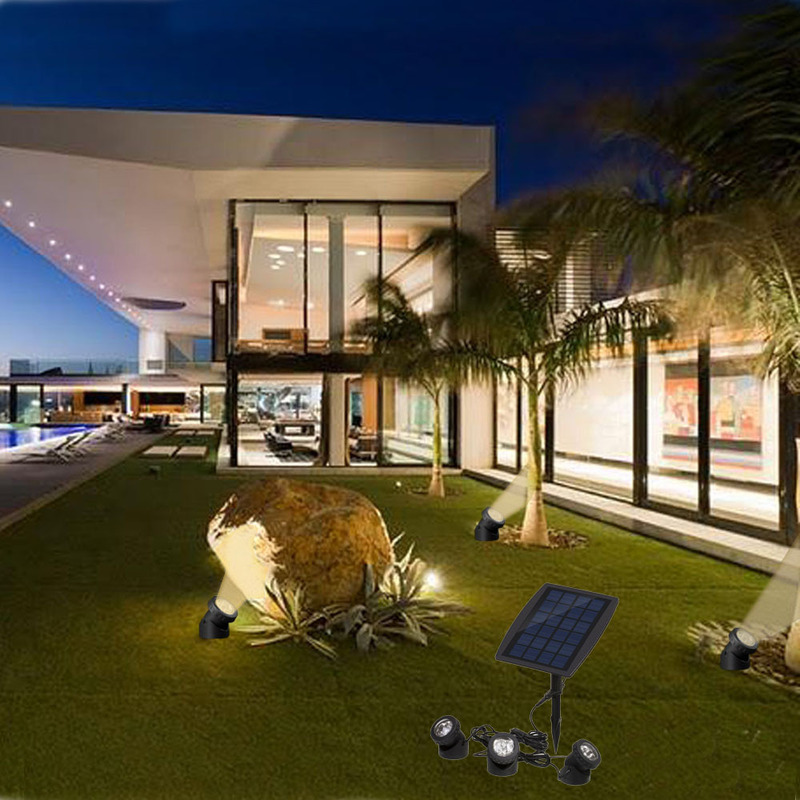 2) Fix the light fixture with the plunger and make sure the solar panel is not covered by other objects. Otherwise, it may not be able to be charged effectively. 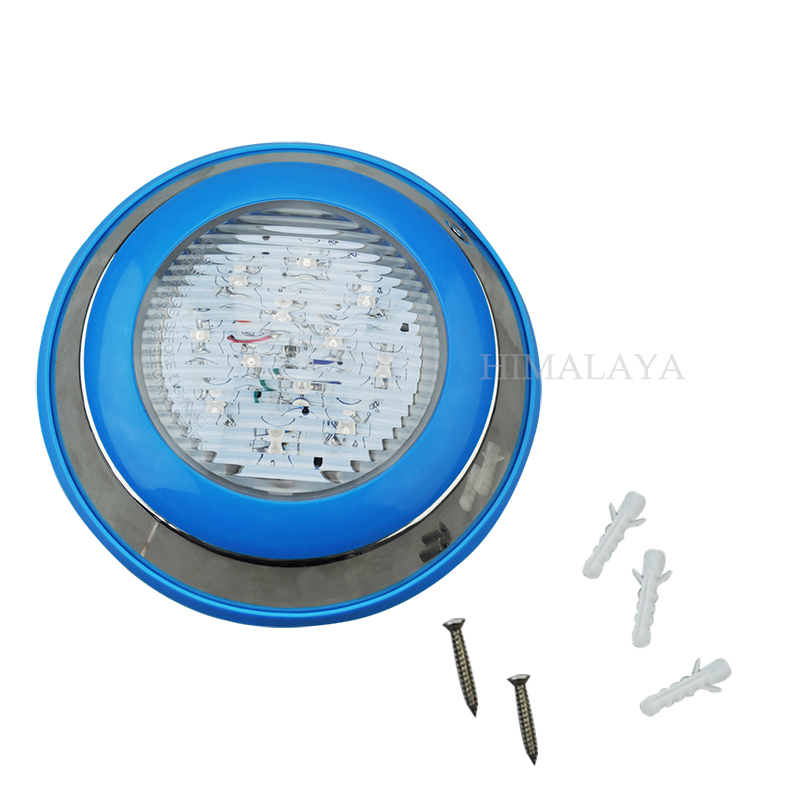 3) Fix the lamp holder at the target position, such as grass and underwater. 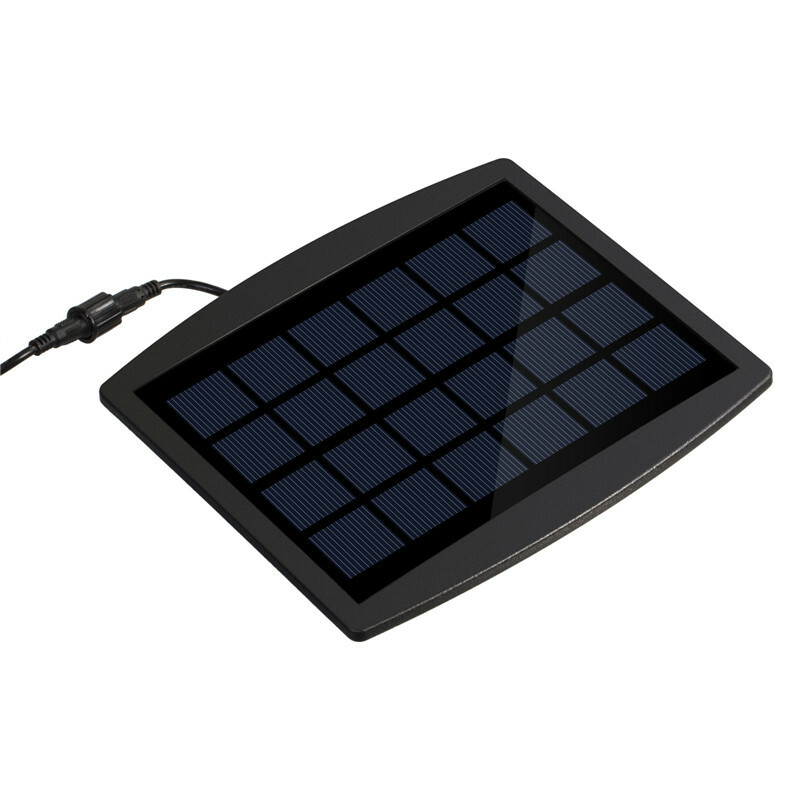 4) Remove the protective film from the solar panel and press the “ON/OFF” button. The lamp will work normally. 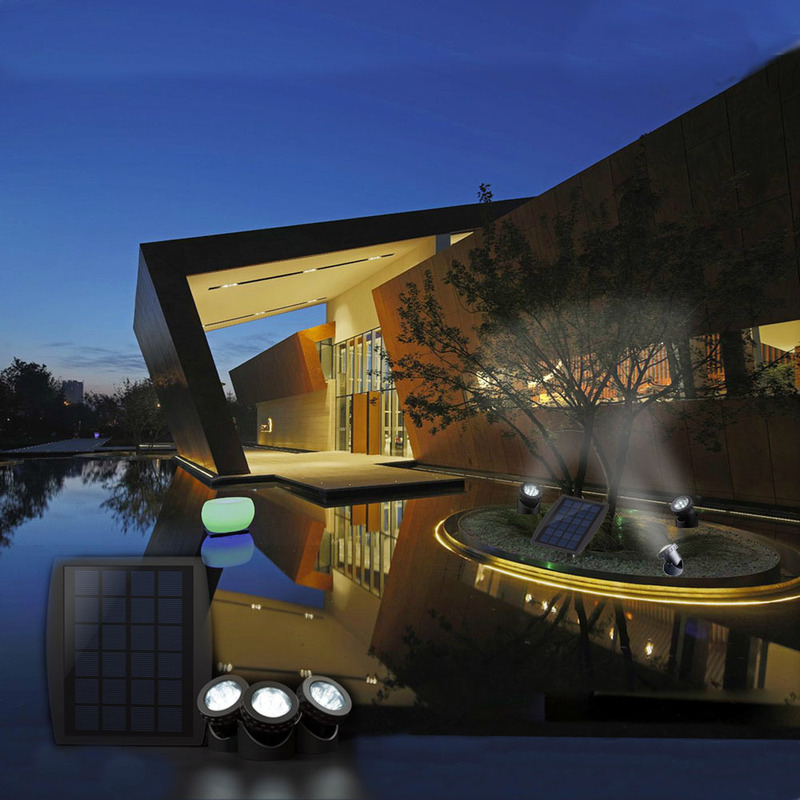 During the day, the lamp in the charging state is off, and the lamp is turned on by the light control switch at night. 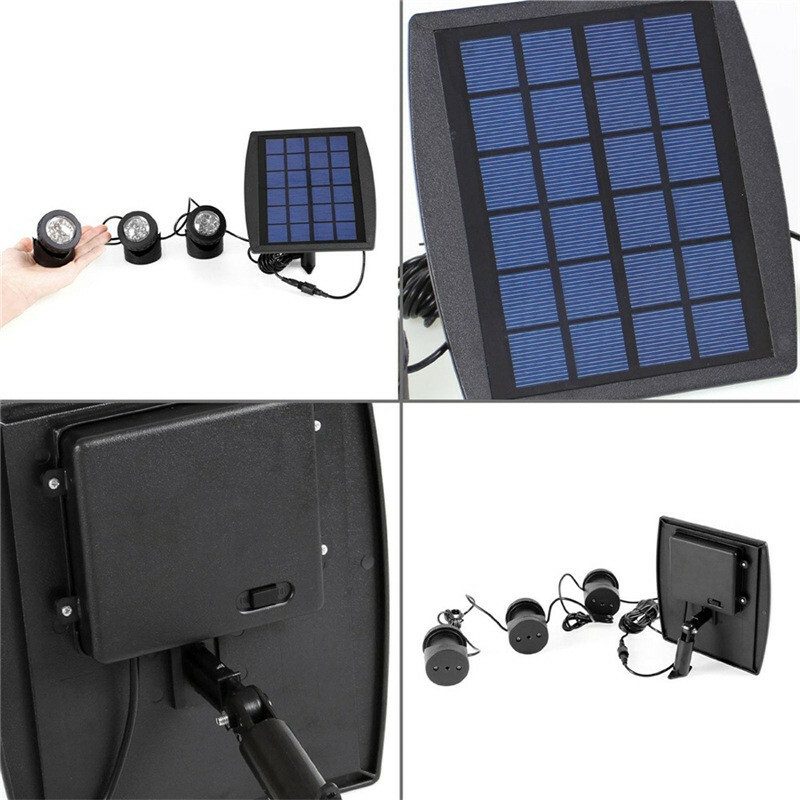 1) Since the conversion efficiency of the solar panel is affected by the light intensity, the continuous lighting time of the light string may vary depending on factors such as weather conditions, seasonal changes, and geographical locations. This is normal. 2) The string can be charged only if "ON/OFF" is set to "ON". 3) Please do not hit it hard or beat this product to avoid damage. 4) The end of the bar is very sharp, please pay attention to safety when using it. Never let children use this product.